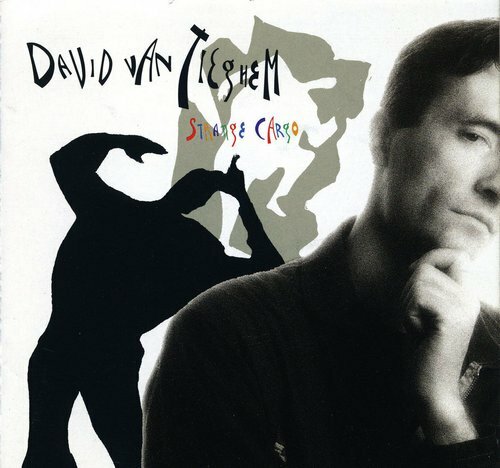 Strange Cargo is the third studio album by American electronica musician & percussionist David Van Tieghem, released in 1989. Strange Cargo's music has been described as more diverse by mixing funk, jazz, Asian music and progressive electronic styles, producing structured melodies and weird sounds, with numerous background effects. This New York artist has built himself a reputation both as an innovative percussionist and sometime performance artist. On his latest album he further explores the quirky fusion of funk, rock, jazz, Asian, and progressive electronic elements that characterize his music. We are taken on a journey through wildly diverse terrains -- from tight structured melodies to impressionistic pastiches of weird and wonderful sounds, all multi-layered and full of interesting background effects best captured on headphones.